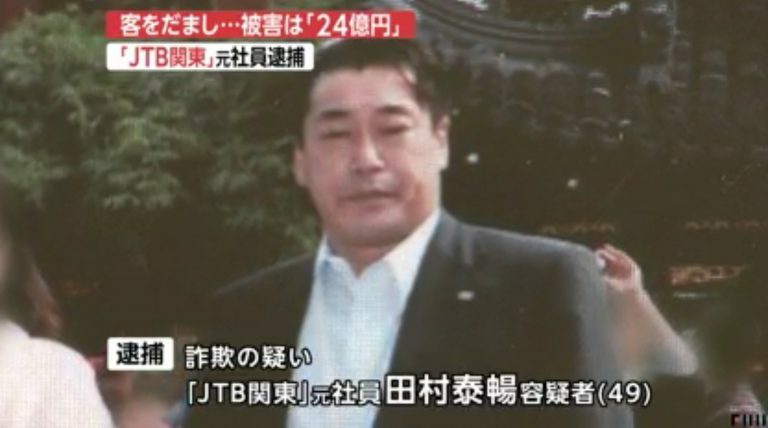 TOCHIGI (TR) – Tochigi Prefectural Police have re-arrested a former employee of a subsidiary of travel agency JTB Corp. who is suspected of swindling dozens of persons out of 2.4 billion yen in a currency exchange scam, a crime police say he carried out by “flashing cash,” reports TBS News (Sept. 19). 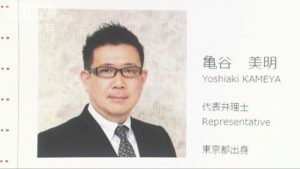 In May, 2016, Yoshinobu Tamura, 49, then an employee at JTB Kanto, defrauded a 44-year-old male Sri Lankan national in Maebashi City out of 2 million yen in cash by claiming the money would be exchanged for U.S. dollars in a scheme that would pay a dividend. Tamura partially denies the allegations, telling police that he charged a fee for exchanging the cash to dollars much like a bank. In August, police first arrested Tamura for defrauding a 58-year-old male executive in Maebashi City out of 10 million yen in a similar scheme. 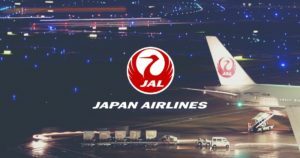 The suspect is believed to have utilized similar means to swindle 51 persons out of around 2.4 billion yen between 2010 and June of 2016. In July, 2016, Tamura surrendered to police. “The business I’ve been barely running has collapsed,” the suspect confessed. JTB Kanto later dismissed him.